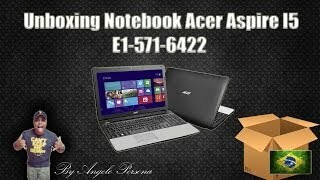 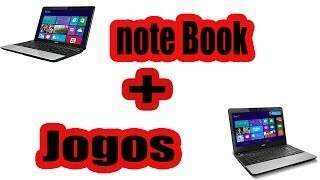 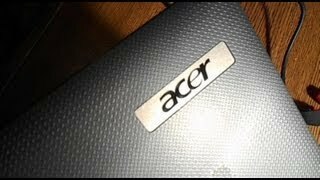 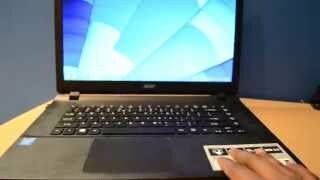 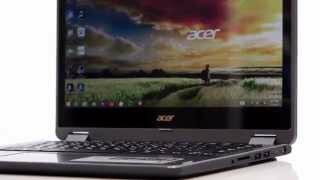 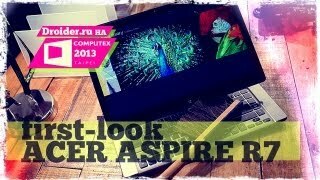 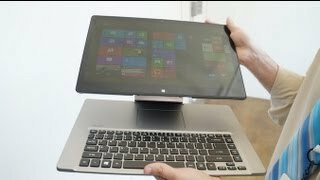 Acer Aspire R3-471T (R14) video review by http://laptopmedia.com . 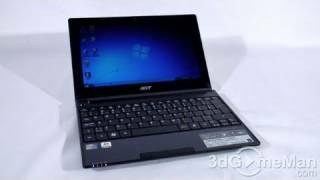 Tech specs: Display 15.6 in (396.24 mm) HD widescreen CineCrystal LED-backlit (1366 x 768) Processor Intel Celeron N2830 2.16 GHz with Burst frequency up to 2.41 GHz Memory 4GB DDR3L 1333. 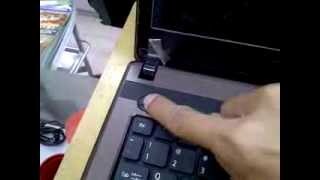 It's in chinese... Just enable D2D Recovery in BIOS and Press 'Alt Gr' + F10 to start the recovery process. 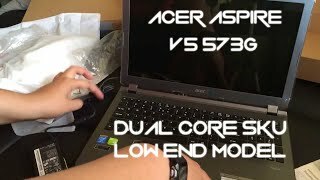 This is a great laptop for students wanting to play low intensive games with its 720m 2gb graphics but due to its dual core i5 it lags in windows 8 I wouldn't recommend this laptop, no review coming.